It’s been a weird day here in Minneapolis. I’m not much for celebrity worship, but not every resident of a mid-sized Midwestern city can say they have a bona fide cultural icon living in their midst. So when news broke today that you died, it really did feel a lot like we lost a neighbor and a friend. 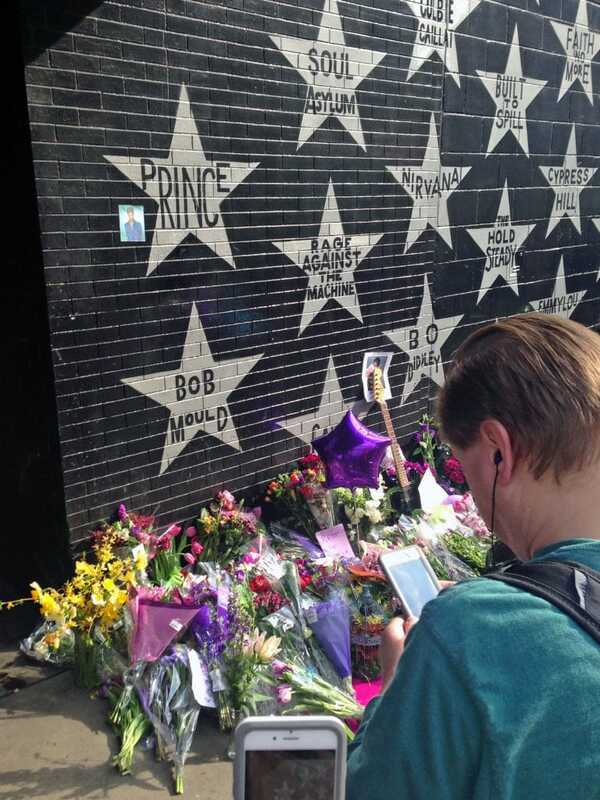 I stopped by First Avenue before heading home today to pay my respects. It was just a few blocks out of my way, and it seemed like the right thing to do. People there were quiet and reflective. One woman standing next to me was crying. People really liked you a lot, Prince. You see, most of us here in the Twin Cities feel like we have some sort of connection with you. I mean, sure, you had fans all over the world… But, here, you were one of us. You cheered for the Vikings (and even wrote that terrible anthem for them that one year – can’t win ’em all, Prince). You liked to go out to see shows at places like The Dakota and Bunkers, and I think I once saw you lingering in a dark corner at a show at The Cabooze back in the mid-1990s. Though you were super famous, you loved getting out to enjoy this city just like the rest of us. And we think that’s pretty damn cool of you. For as long as I can remember, your songs have been a part of my life. My sister and I spent countless hours in front of the bathroom mirror, singing and dancing to “Raspberry Beret” and “U Got the Look.” I’m pretty sure my sister started playing the drums because of Sheila E. Your cover of the Foo Fighters’ “Best of You” during the Super Bowl halftime show remains to this day one of my favorite things ever. I saw you perform live twice, and both were experiences where I walked away feeling like I just witnessed something incredibly special. The first time I saw you in concert was at the Xcel Center where I was sitting waaayyy up in the nosebleed seats, but somehow you had this way of performing that made it feel like you were standing about ten feet in front of me and that the 50,000 other people there with me were really just a small crowd of like 200. How did you do that? Did you have magic powers or something? The other time I saw you perform was at one of your Paisley Park shows. It was the kind of show that gets announced only 48 hours in advance. Tickets were only sold at the door on the night of the show, so we all had to stand in line and wait for around for a few hours – without any guarantee that we’d get in, or even whether you would actually be in the room, much less get on stage and sing or play your guitar. There were tons of old-school rules that everyone politely agreed to without protest. No cell phones. No alcohol. Cash only. That night was filled with strange and memorable moments. You stood about six feet away from Kevin & me while you wandered through the crowd before going on stage. (And your afro was completely on point that night!) Kevin went to the bathroom and peed right next to one of your friends from New Power Generation. The motorcycle from Purple Rain was on display in the lobby. The whole experience was bizarre and magical, and I am pleased to say that not only did you perform that night, you absolutely killed it. It was clear that you were having a ball on that stage, and just so you know, the rest of us were too. So thank you for all the good times, Prince. You were one of a kind. Well said, Jen! I thought you were crazy when you went to Paisley Park. I get it now! Well not as crazy as Chris & Kevin going to that 2 am Paisley Park Pajama Party. 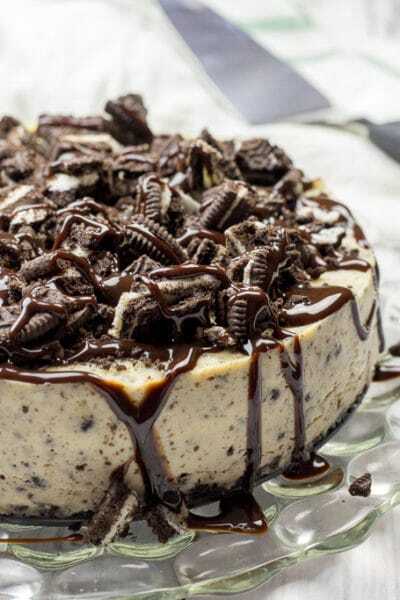 Now THAT is crazy! Great memorial, Jen. As an AARP card-carrying senior citizen, I’m supposed to pooh-pooh the trash you young people call music, but I’ve always been a closet Prince fan. 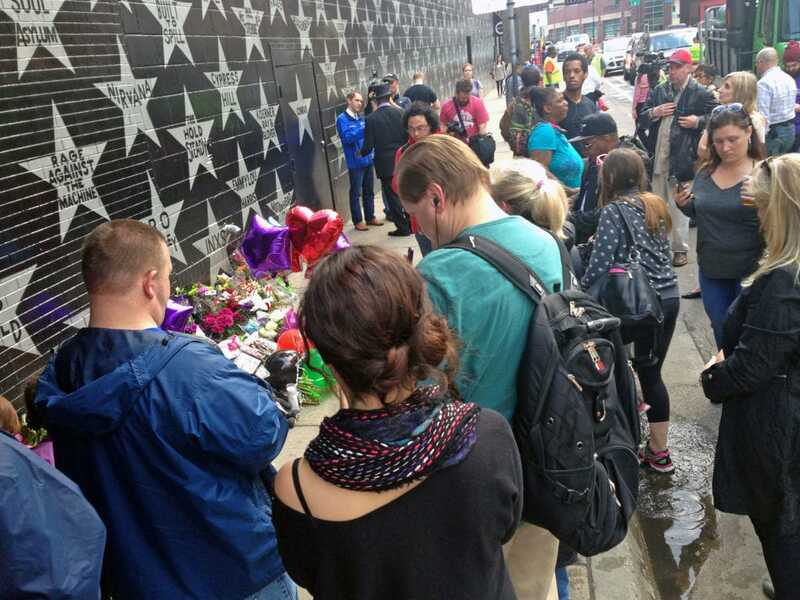 My favorite Prince songs are from his Revolution era and when I’ve been at First Ave, my mind’s eye immediately flashes back to scenes from “Purple Rain”. Sure, he was somewhat eccentric, but there’s no denying he was a great and innovative musician and song-writer. I do regret never seeing Prince in concert, but his 2:00 am concerts didn’t fit into my senior citizen lifestyle. As a rule, I don’t get caught up in celebrity deaths, but I am saddened by Prince’s passing. In his honor, I think I’ll pop a couple of his cassettes into my tape player. (No, I don’t have any Prince 8-track tapes). I also see I have to step up my game so you’ll have something nice to write about me when I pass on. I wonder if it’s too late to start guitar lessons?